The problem of acidity is such a situation in which the upper part of the stomach is felt burning and pain. This irritation usually happens immediately after eating food. The main symptoms of the problem of digestion are pain in the upper part of the stomach, lack of appetite, dizziness and gas in the stomach. 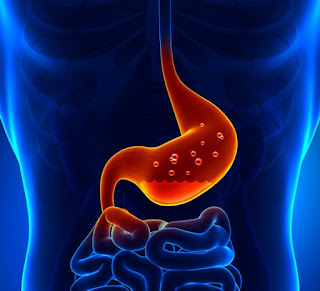 During this discomfort there is a sour taste in the mouth and there is a lot of stir in the stomach, after which there is usually a problem of constipation or diarrhea.This problem occurs when the acids present in the stomach come to the esophagus. It also causes irritation problems in many people's heart. We should know about acidity symptoms, acidity medicines. Should try to diagnose this problem completely or otherwise it may change in some major disease. The result of this problem can also damage the line of esophage. 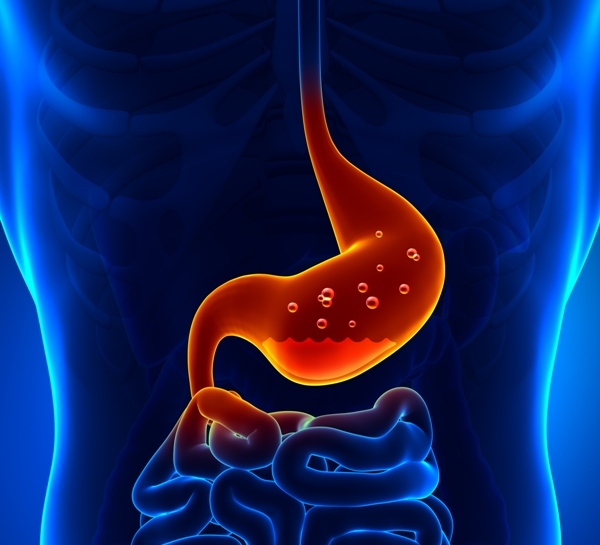 Chest burn - The main reason for chest burn is the collusion of stomach acid in your esophagus. This pain can sometimes be longer than usual. Post meal pain - Many times the stomach gets filled completely due to excessive food,this food has to come up, which later takes the form of indigestion. Bitter taste in mouth - The reason for this is that stomach acid has to reach your throat, resulting in your mouth becoming bitter. Extra saliva - If there is a sudden amount of sputum production in your mouth suddenly without any reason, it may also be due to your stomach's indigestion. Aloe-Vera Juice - If you want a permanent solution for your acidity problems, then drink aloevera juice before eating. Honey - Honey is a natural product and it is also easily available in every house. Because honey also has some medicinal properties, it is very effective in getting rid of stomach problems. Take two teaspoons of honey daily before sleeping. Papaya - The enzyme that is found in papaya is called Papain. It is very effective in dissolving the proteins in the body. Usually it is consumed after eating because it increases your digestive power. It also provides relief from the problem of constipation and acidity by eating it. Basil Leaves - Help in the production of mucus in the stomach. It protects the body from the effects of harmful juices in the stomach. If someone is feeling uncomfortable or is experiencing irritation in the upper part of the stomach, then he should eat some basil leaves. Jeera (Cumin) - Helps in your digestion by producing sputum in your mouth. It also increases the metabolism of the body and prevents stomach problems. Ayurvedic experts believe that cumin has a comforting quality, which prevents you from burning irritation. Take a spoonful of cumin seeds in a little water and consume it. Alternatively boil water after adding cumin seeds, and take it after it cools.